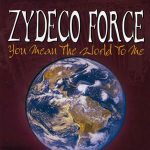 Throughout Zydeco Force’s existence, some of the members have changed, but the style of its’ music has not. The drive to revive traditional style Zydeco music is what fuels them. 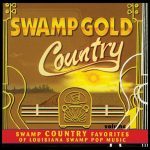 This album is 101 Zydeco Proof of that! 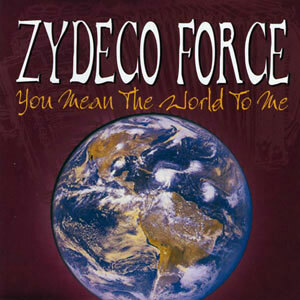 This is the 6th album released by Zydeco Force on Maison de Soul Records, from which 4 were released on CD. Group members explored separate interests after It’s La La Time of 1995 and remained separated until 2000. This is their comeback album to the original Zydeco label, Maison de Soul Records. Lead vocalist, Jeffery “Joe K.K.” Broussard, and manager, Robby “Mann” Robinson have renewed their commitment to the music and the people who love it. The intensity of Zydeco Force is greater than ever. Their drive to revive the traditional Zydeco sound is part of their fuel for this project. Released in 2001, 16 tracks.